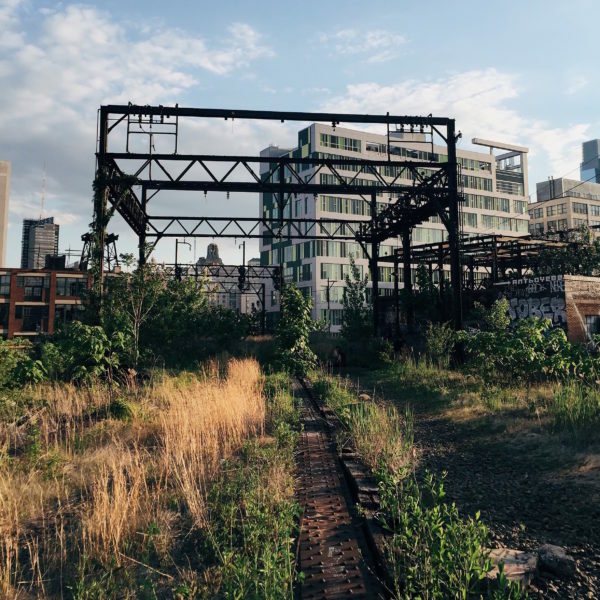 The Rail Park was recently named one of the top rails to trails projects in the country by Dezeen, a popular architecture and design magazine. Read more. In June, we were also named as one of 19 projects in the new High Line Network, a collaborative group that’s officially working together to support rails to trails projects around the country. We’ve actually been in touch with the folks at the High Line for years, but this new project makes our teamwork official.